This tour is a trip of a lifetime for the real die hard Outlander fan. 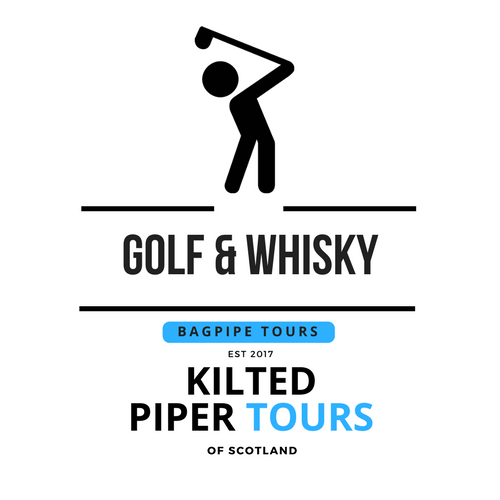 This is an adventure for the golf and whisky enthusiasts. Choose spectacular day trips from Glasgow, tours with pickups in and around this vibrant city of culture for your small group. Centrally located in Scotland, Glasgow is the gateway to so many traditional sightseeing attractions and great days out. A plethora of places to visit. Explore ancient castles and medieval cathedrals, scenic lochs, rugged mountains and seaside resorts, all reachable in one day from the city. Some of the most stunning views and best trips are only a short distance away. You may consider day tours from Glasgow to Loch Lomond. Absorb the beautiful scenery as we drive north to the Bonnie Banks of Loch Lomond. On the south shores near Balloch, you can visit the Maid of the Loch (the very last paddle steamer to be built in Britain). 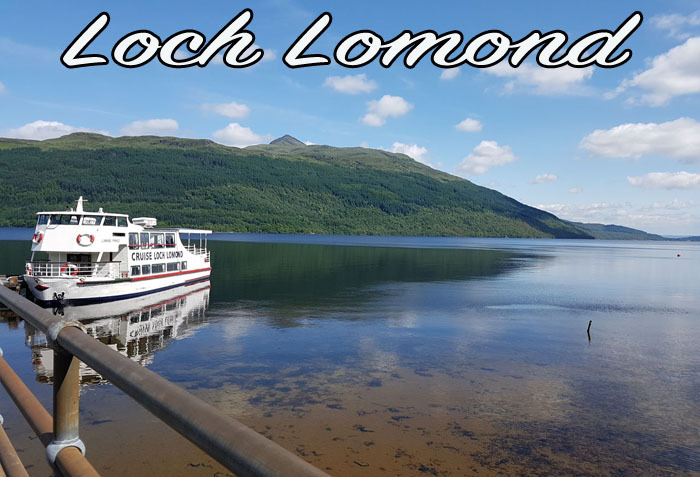 Nearby, you can step aboard one of the many cruises, sail up the loch and capture photos of beautiful landscapes with the stunning backdrop of the spectacular Ben Lomond. Enjoy brilliant days out from Glasgow. Escape the hustle and bustle of the city. Visit the famous Falkirk Wheel, less than a 40 minute drive from the city. You can then move on to the Helix, home to the iconic Kelpies, equine statues crafted by Andy Scott. 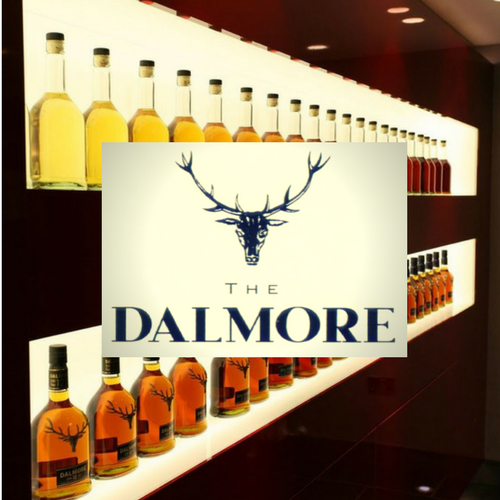 Less than 1 hour west of Glasgow you can take a trip to Deanston Whisky Distillery to sample some great malts. A must see whilst in this area is Doune Castle in Perthshire which is under a 5 minute drive from the distillery. You can opt to listen to the pre recorded information earphones provided, as you wander around the castle, setting the scene for each area you are standing in. As we continue our journey on your road trip to your next location, your tour guide will offer you some wonderful historical stories and mythical tales of this ancient country. Our beautiful country is steeped in ancient history and tradition. 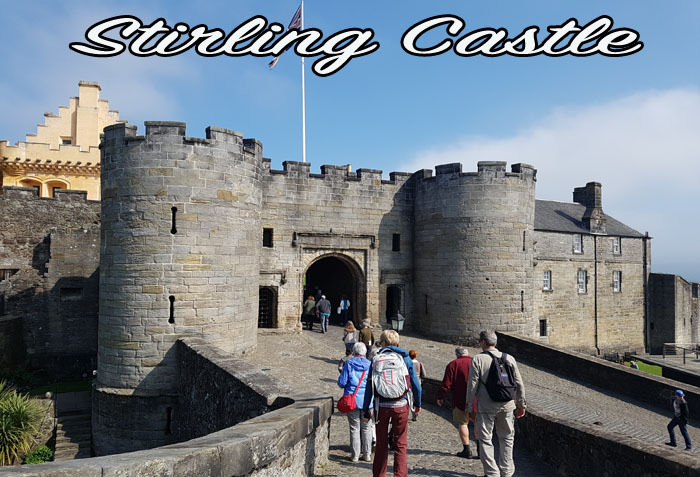 Soak up the atmosphere as you walk over the cobbled stones at the historic Stirling Castle. You are less than half an hour away from the Bannockburn Centre, a significant battlefield in the wars of independence. Stand beside the monument where Robert the Bruce claimed victory in 1314. Nearby, you may want to visit the National Wallace Monument, and explore the life and stories of, William Wallace, our iconic Scottish legend people still talk of to this day, and the Quest for Freedom! So, where else can you go? There are many more fabulous destinations to select from. Head down the Clyde estuary to the seaside resort of Largs, where the Scots defeated the Vikings in the battle of 1263. 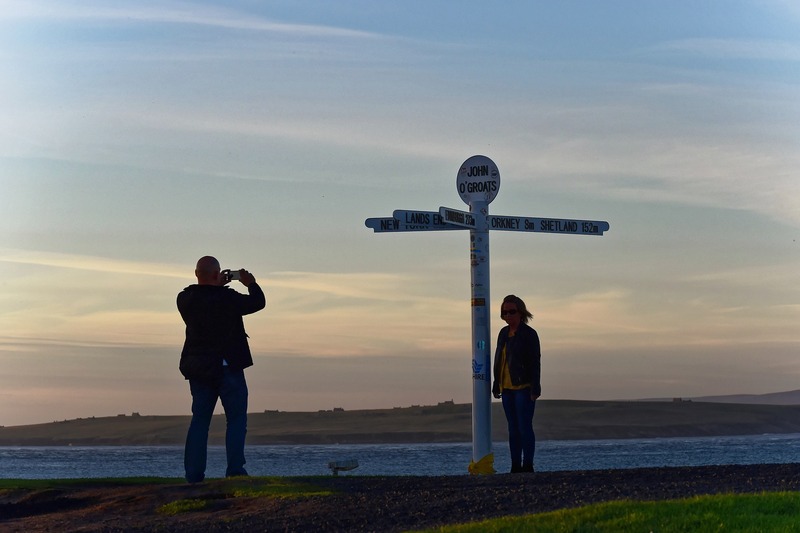 Enjoy a stroll along the promenade in this small coastal town, and treat yourself to a Nardinis ice cream or a fish supper. Hop on the 15 minute ferry trip for a day out on the Isle of Cumbrae. Visit Millport and sit on Crocodile Rock. You can walk round the island viewing The Kyles of Bute and the Isle of Arran on a clear day. Stop for a break half way round at Fintry Bay to sample an afternoon tea. There are lots of great activities for families including bike hire and mini golf which is great fun for all. Travel other routes a little bit further away, on many other 1 day tours from Glasgow – you can reach Oban, Inveraray, the Trossachs or Glencoe in the Highlands. You may wish to visit the Robert Burns Birthplace Museum in Alloway, South Ayrshire. See our famous Bard’s thatched roof cottage, which is a 10 minute walk from the museum. Enjoy a leisurely stroll in the beautiful surrounding gardens to the legendary ”Brig o’ Doon”. A short journey from here you can visit stunning Culzean Castle for the day. You can opt from our organised one day trips from Glasgow, or customise your day, your way! 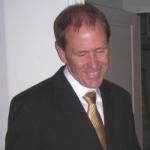 We are a small family business organising your trip from start to finish giving you the best personal service. Relax, enjoy a stress free time. Leave the car behind; avoid crowded buses, coaches and trains, allowing you and your small group the freedom to travel in comfort. Let us transport you in our 8 passenger seat, luxury executive MPV. We can arrange to pick you up in the morning, and return you in the early evening from your hotel, accommodation or even the airport or train station. You will find one day trips from Glasgow are not enough to fully experience all this wonderful country has to offer. You may consider our 2 day excursions with overnight stay which offer you more fantastic experiences. All these trips are flexible and have the beauty of being able to mix and match to suit your needs. We look forward to meeting you. 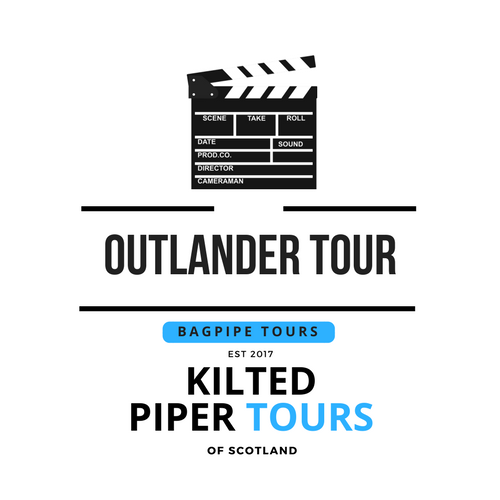 Join us on our most popular Day Trips from Glasgow, go to our signup box or email us today for your 10% off code for private bespoke tours. 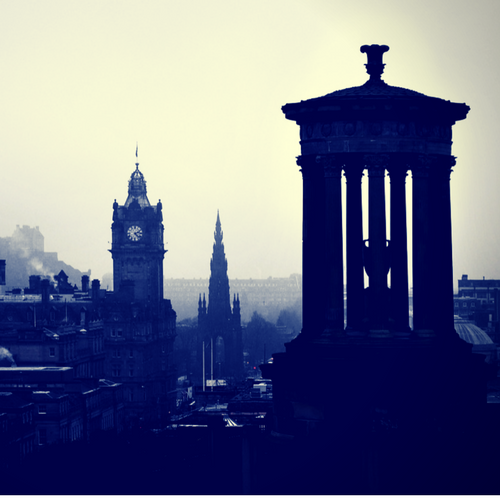 We have a fantastic selection of trips to choose from in Glasgow and the surrounding areas. Make this a trip of a lifetime. 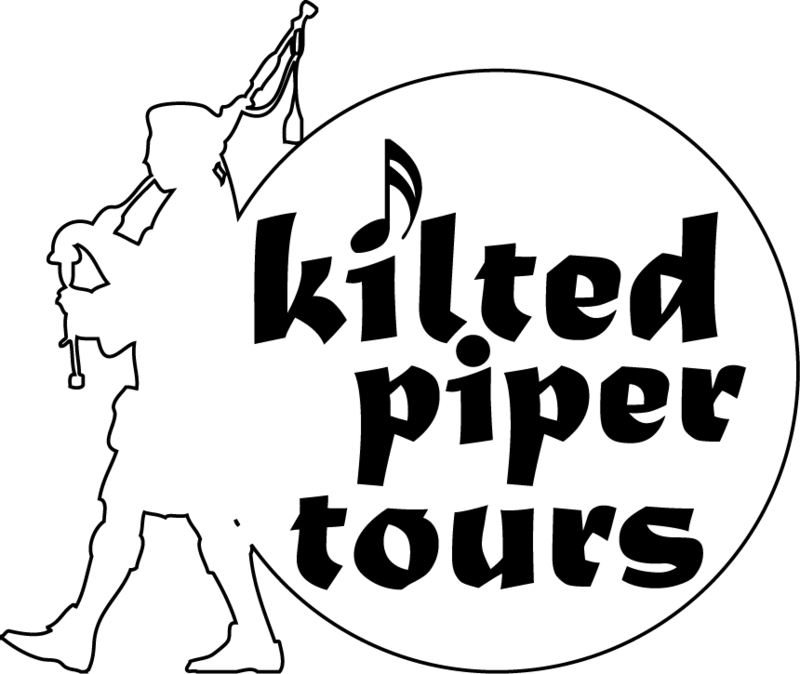 Most of all make it a day of making memories, and enjoy our hospitality with a complimentary dram and a tune or two, courtesy of the Kilted Piper. If you have any questions regarding our Tours, Excursions or Services we will provide a response within 24 hours of receiving your email enquiry. Please send us an email with your enquiry below in the contact box. Follow our social media channels for all the latest updates and offers. Our daily posts offer valuable recommendations, tour & excursion updates, and of course our latest deals and offers. Please contact us should you have any questions. We also offer tailor made tours and excursions. With its invigorating coastline, dramatic lochs and rugged landscapes, it's no wonder you already know where you want to go. Scotland is the ideal destination for adventure. See what makes Scotland so great and you could find yourself traversing serene landscapes plummeting into the open seas of our beautiful coastline. 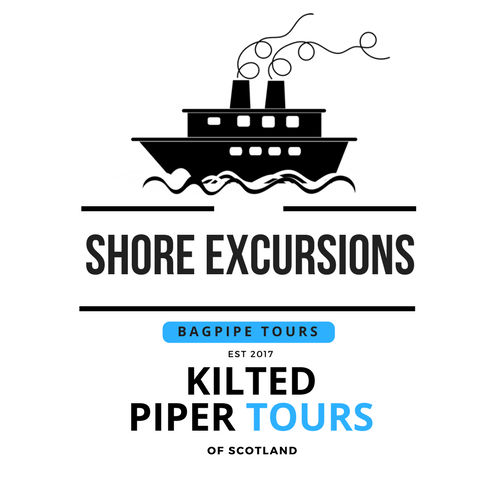 We offer you bespoke and private tours of Scotland tailored specifically to destinations you or your group wish to visit. Contact us below for more information on our bespoke personal tailored trips and excursions. When it comes to our trips and excursions, we endeavor to share our proud heritage and beautiful country with you. 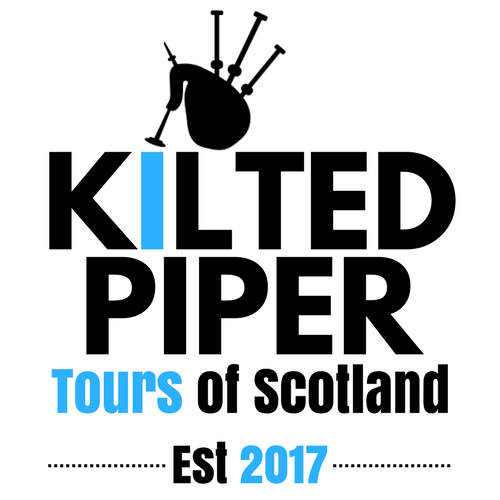 When you have heard the kilted piper play and experienced our services, you will have taken with you the most amazing memories of your time in our Bonnie Scotland.